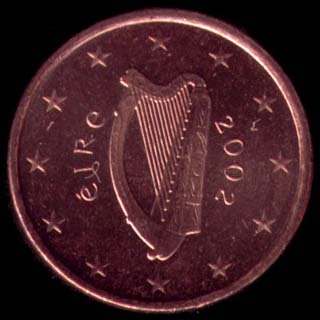 The adoption of the euro in Ireland put out of circulation the Irish pound (IEP) with an exchange rate of 1 EUR = 0.787564 IEP. 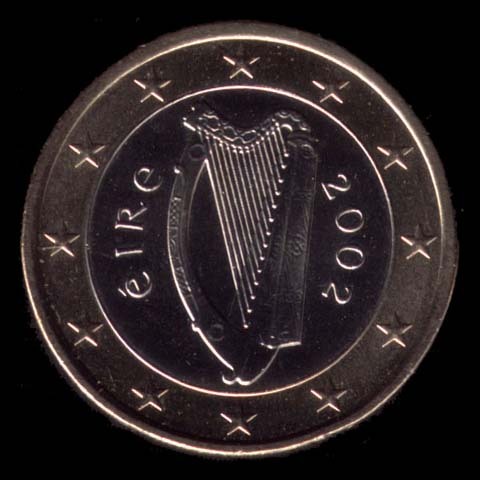 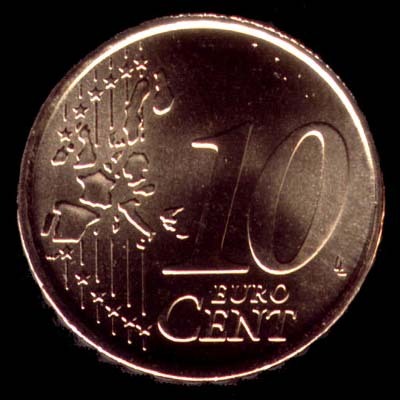 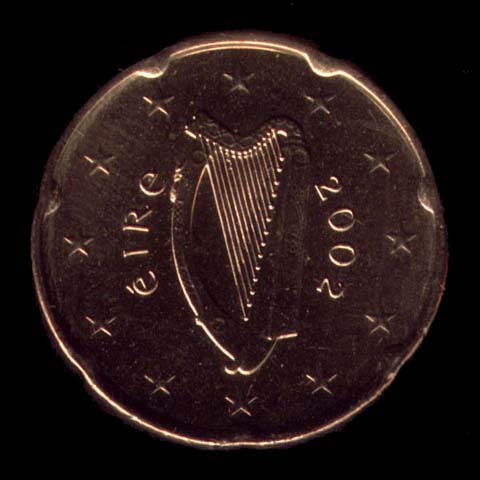 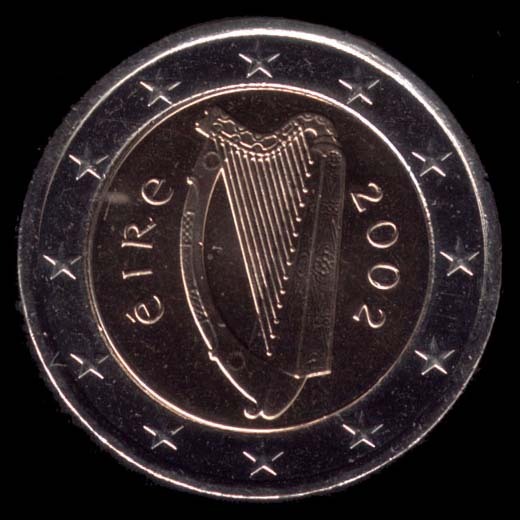 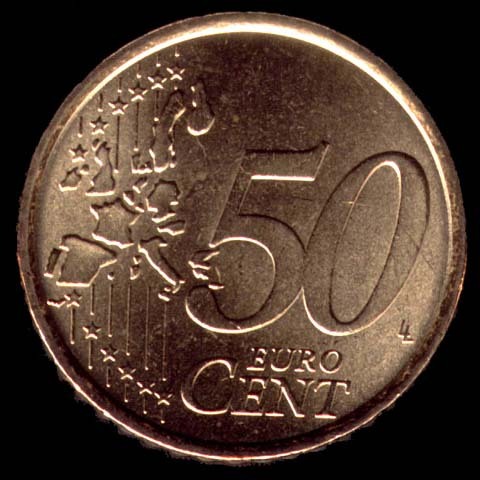 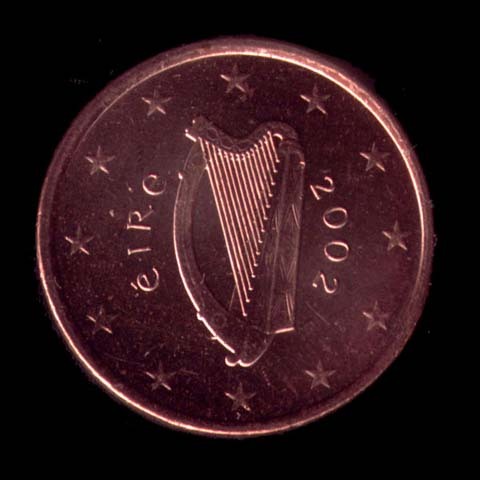 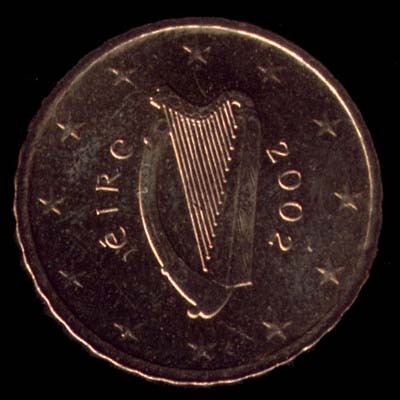 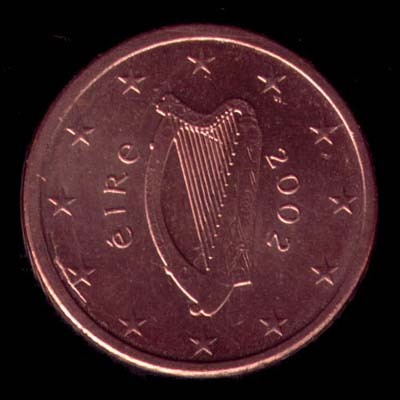 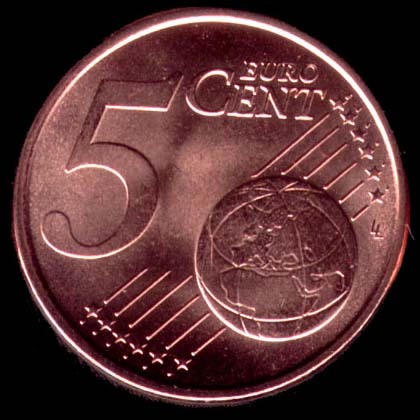 The design of all Irish euro coins was made by Jarlath Hayes and is the Celtic harp kept in the Trinity College in Dublin that dates back to Brian Bórumha mac Cennétig (941 - 1014), known as Brian Boru in the UK and Brian Boraime in Ireland, Irish sovereign from 1002 to 1014. 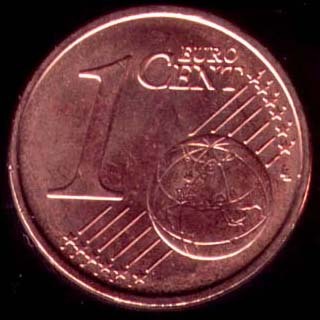 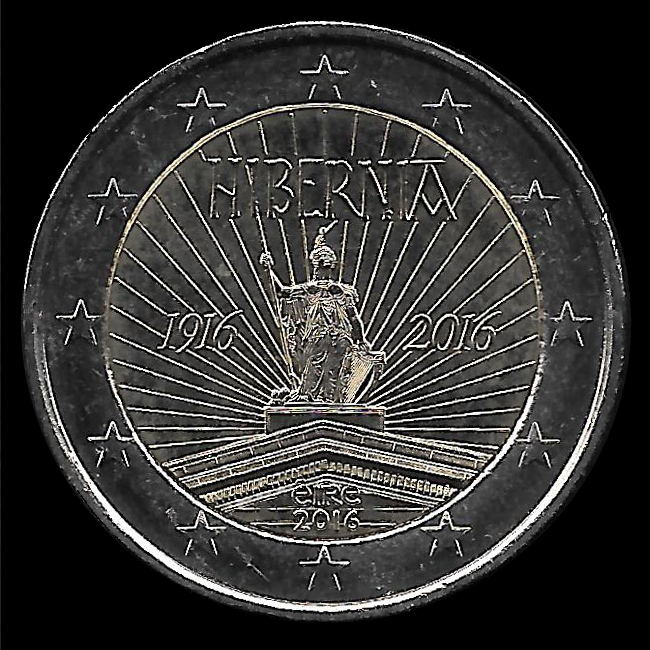 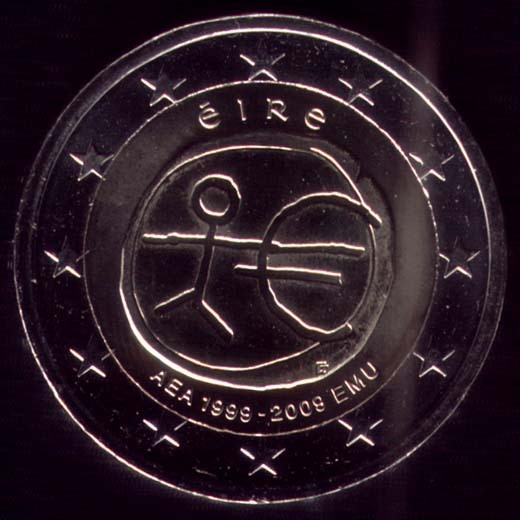 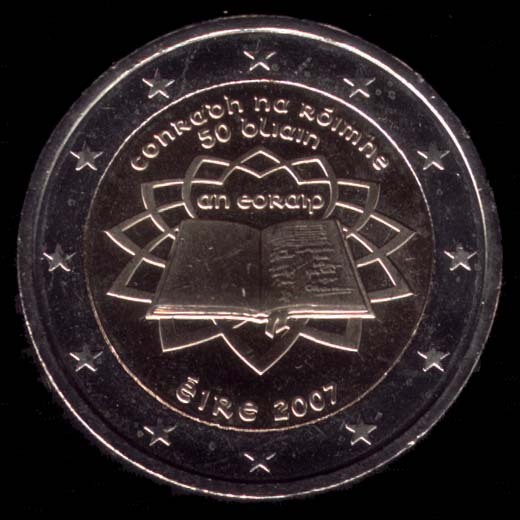 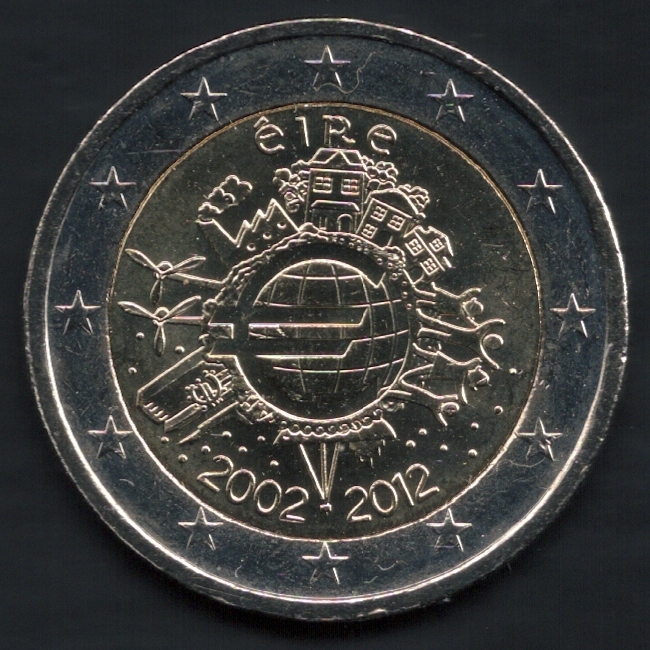 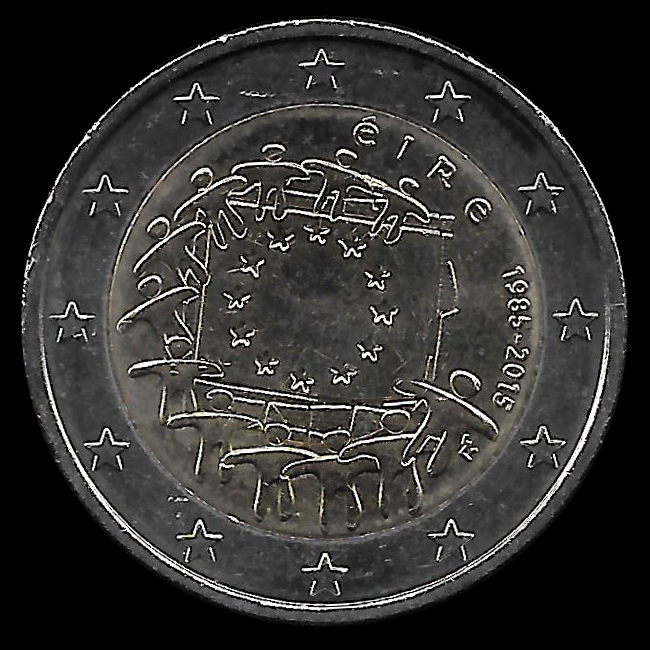 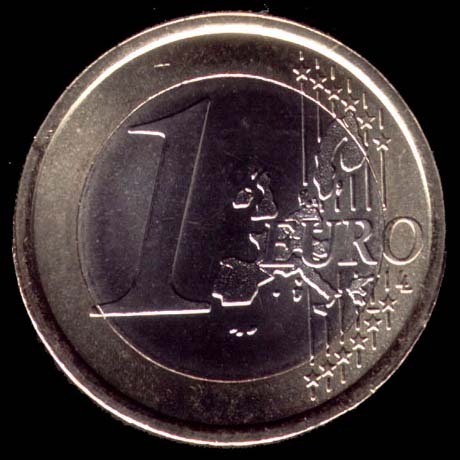 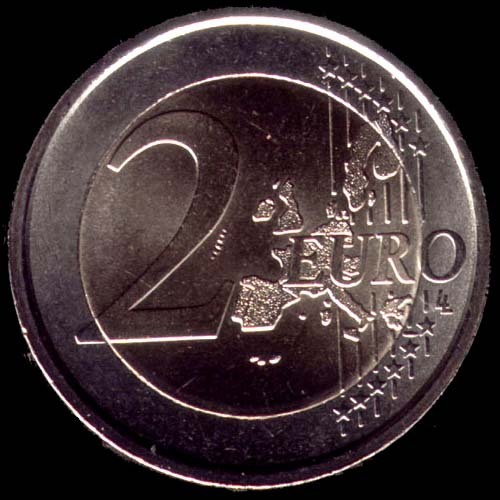 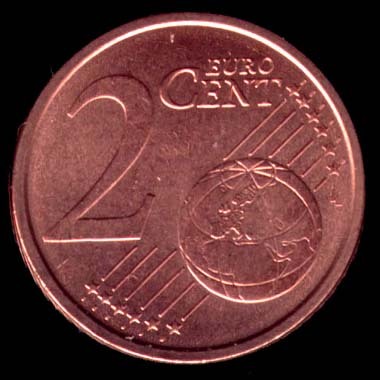 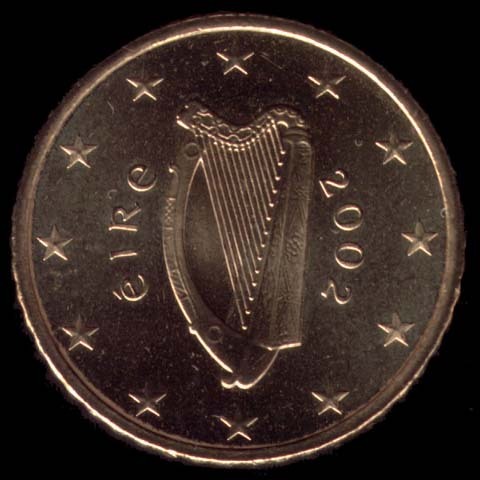 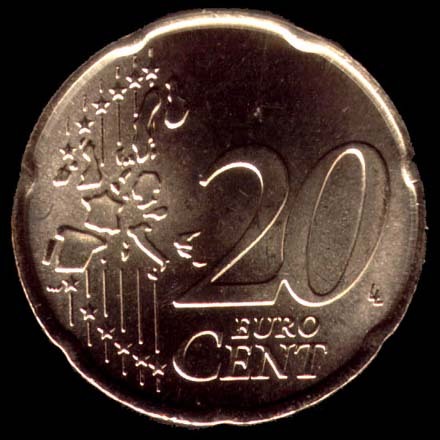 On the euro Irish coins there are also the 12 stars of the European Union's founding countries, the year of minting and the Irish name of Ireland ÉIRE, written in Gaelic alphabet.